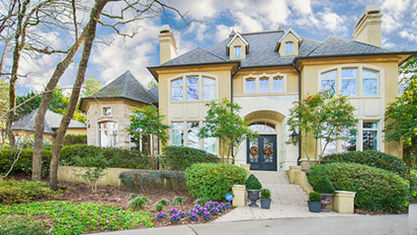 Located on the West Loop in Tyler, TX adjacent to All Saints Episcopal School, the Cascades features desirable luxury homes for sale within an exquisite golf and country club community. Waterfront luxury homes may also be available for sale. 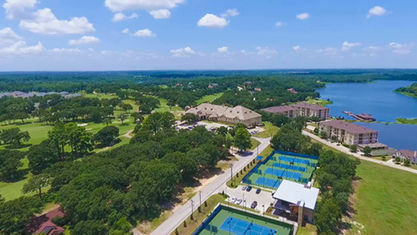 The Cascades is a 500 acre Master Planned luxury home community. 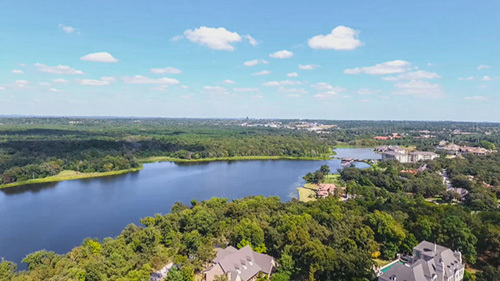 Your real estate choices include luxury homes, gorgeous building lots, and condominiums, with a variety of views ranging from views of the golf course, park, lake or lush forests. The Cascades is located just four miles from downtown Tyler on beautiful Lake Bellwood. 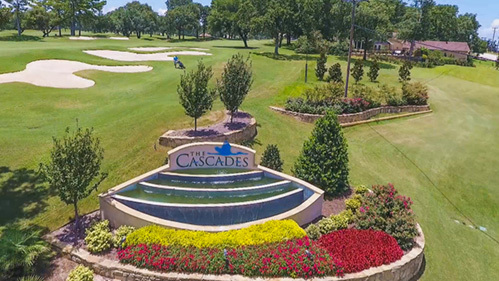 If you love golf, then you will appreciate that the Cascades is one of the premier golf communities in the entire East Texas area. In addition to the fabulous golf course, you can participate in golf groups, golf instruction, and, of course, golf events. If golf is your passion, The Cascades golf community in Tyler is for you! At The Cascades, you will find so much more than golf. Amidst the lovely rolling hills and lush greenery, you can dine at one of two gorgeously designed restaurants, swim in the sparkling lakeside pool, escape the heat in the indoor tennis courts, and have a ball participating in the many social events. And of course, The Cascades is located on spring-fed Lake Bellwood, a fantastically fun and beautiful 200-acre lake for swimming, fishing, and boating. 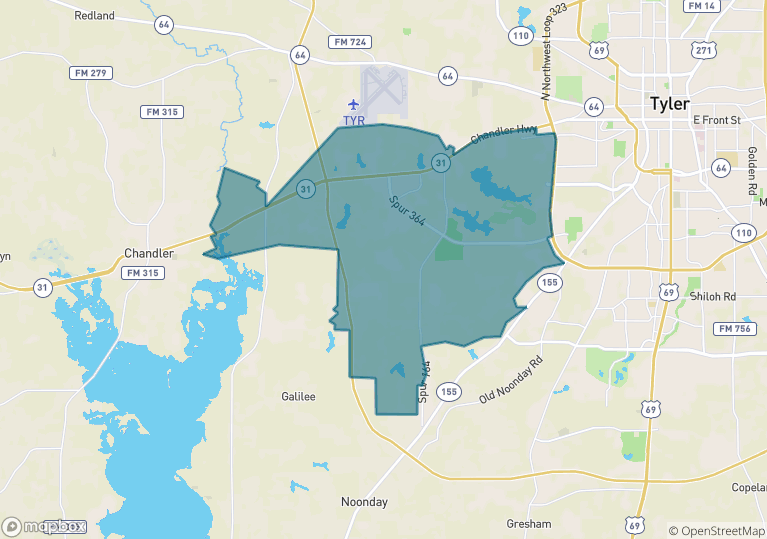 This luxury home community provides some of the most desirable homes for sale in Tyler, TX, and we would love to show them to you! 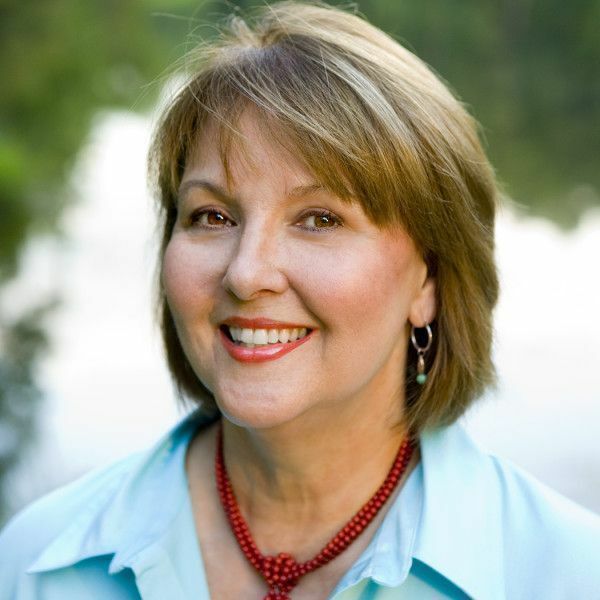 All homes available for sale in the Cascades are shown below. View our selection of available properties in the The Cascades area. Check out the latest demographic information available for The Cascades. Get to know The Cascades better with our featured images and videos. Learn more about schools near The Cascades complete with ratings and contact information. Select level from the drop down box below. 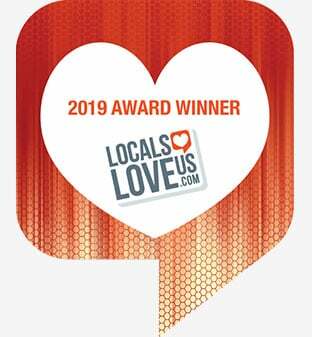 Browse through the top rated businesses in the most popular categories The Cascades has to offer.